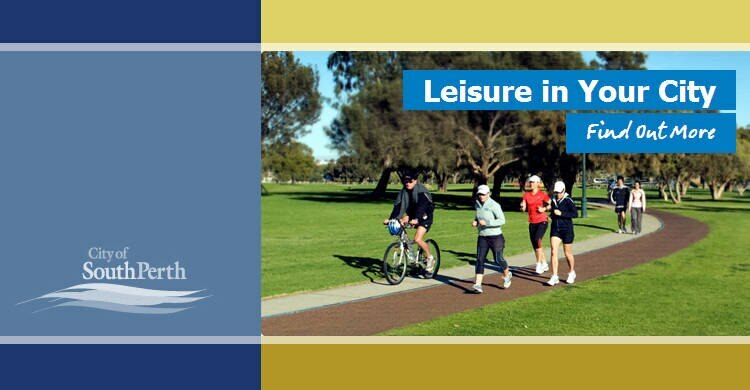 The City of South Perth is governed by eight councillors and a Mayor. The council is responsible for planning and making key decisions on policies and developments affecting the area. 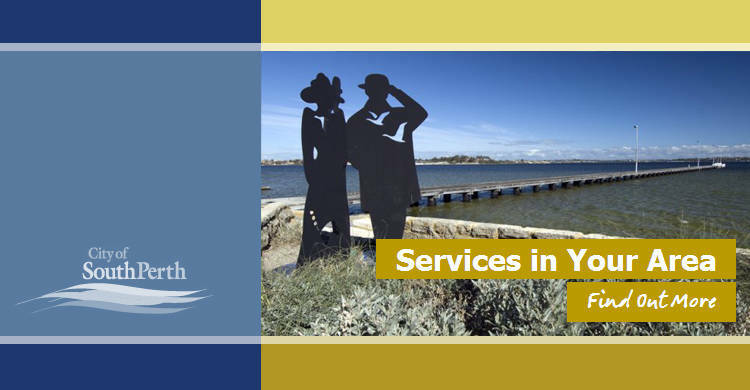 The City employs more than 200 staff to implement the council's decisions, run its day-to-day operations and provide a range of programs and services for the community. 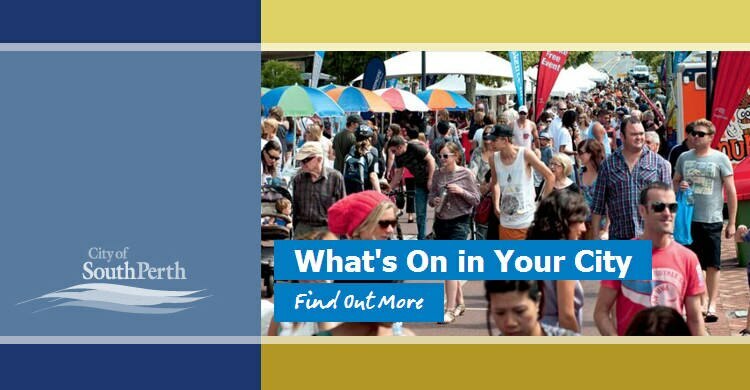 In September 2008 the City of South Perth embarked on a community planning project, Our Vision Ahead, to identify the community's future aspirations and priorities for the City. Our Vision Ahead involved consultation with residents, community groups, business, schools and visitors.